We were based in the Villa Romana Hotel in Minori which you can book here! This is our Amalfi Coast itinerary for a week in this beautiful part of Italy. Minori is a small town/village with a good range of bars and restaurants. There is a church and a very good example of a Roman villa, which is free to enter. There is a walking route avoiding the road (which is dangerous for walkers) between Minori and Maiori, but due to a knee injury I was unable to try this – all walks involved very many stairs! 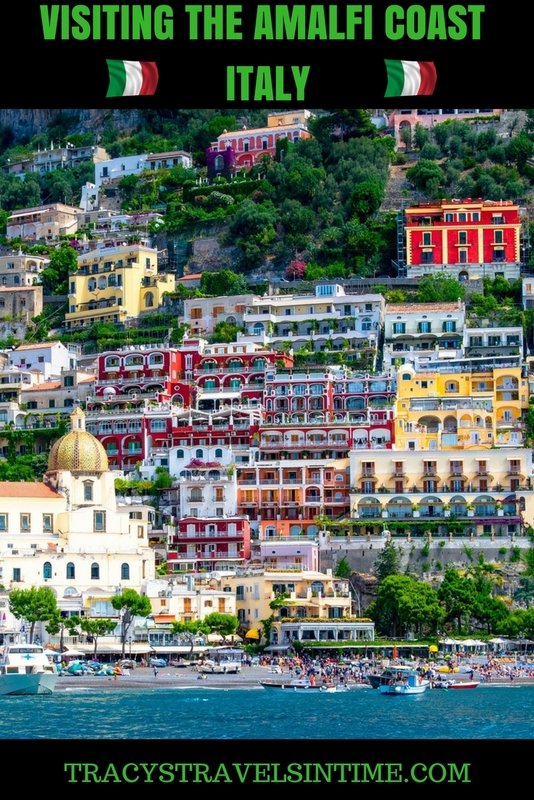 Amalfi is a busy small town and is very good for shopping – and for sampling the ever-famous limoncello liqueur! Just walking around the tiny narrow streets and soaking up the atmosphere seemed to be to be the best way to enjoy the visit, although there is a cathedral and museums to see as well. We caught a boat from Amalfi to Positano, one of the prettiest towns in Italy. This is probably one of the most famous views on the Amalfi Coast. Wisteria tumbles everywhere, mixed with bougainvillea and oleander and the narrow streets are lined with smart cafés and fashionable boutiques. The prices here tend to be higher than elsewhere along the coast, due to the attractiveness of the setting. 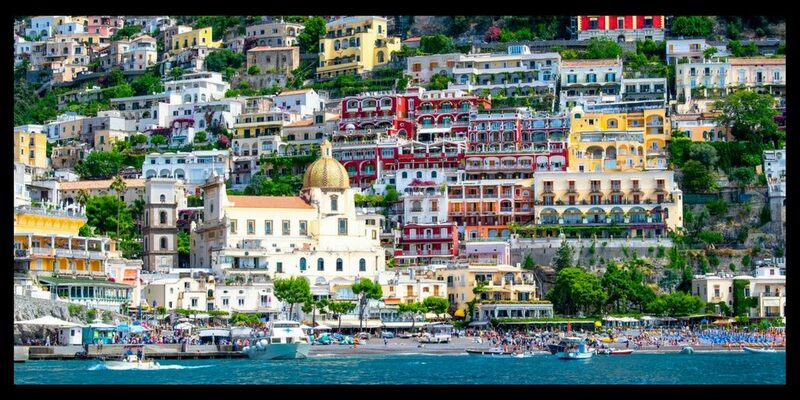 Also from Amalfi, you can catch a boat to Capri. This is the island where you can expect to pay more for everything! The more famous Capri Town is where celebrities can be spotted in the Piazzetta (although not when we were there!). There is a street of top designer shops and in the harbour you can see the sleekest and most expensive yachts. 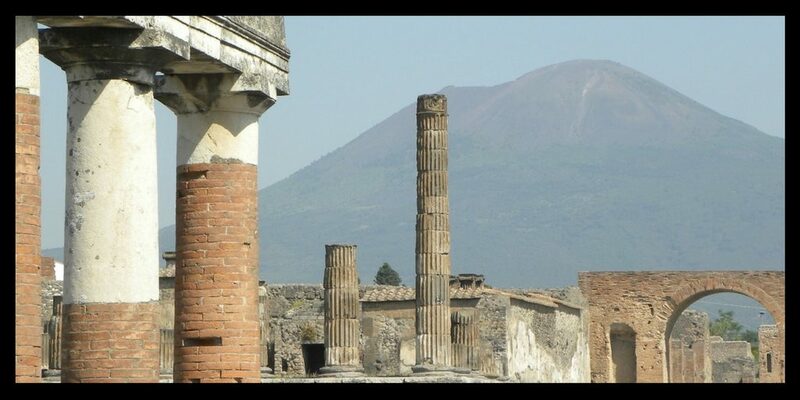 There are cool cafés and Roman ruins mixed to make this one of the most popular spots for day trips. The higher part of the island, Anacapri, is much quieter, with lovely gardens and more artisan style shops. The prices are lower here too. There is a chairlift to Monte Solaro, the Villa San Michele and the wonderful Chiesa di San Michele Arcangelo, with its painted tile floor – well worth a visit. For us, the best place to visit was Ravello. 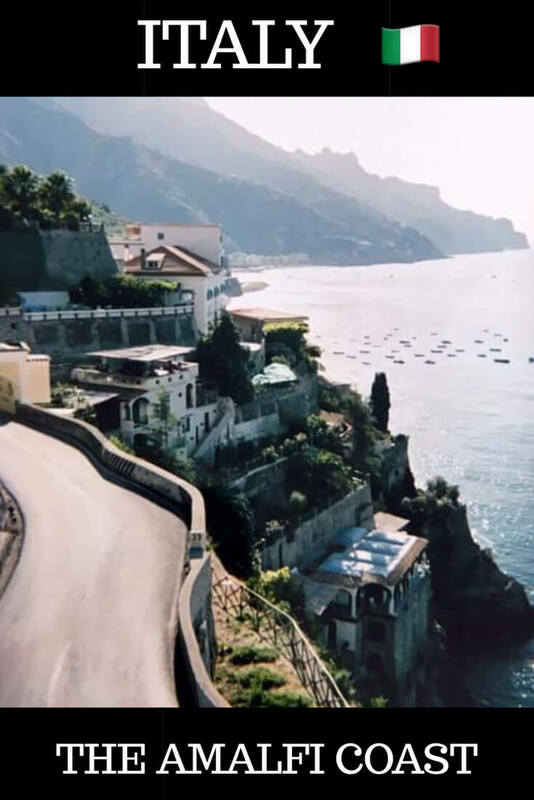 From Amalfi you can catch an open topped tourist bus to take you up the steep winding road. This is a much better way to travel than the cheaper, but extremely crowded, service bus. 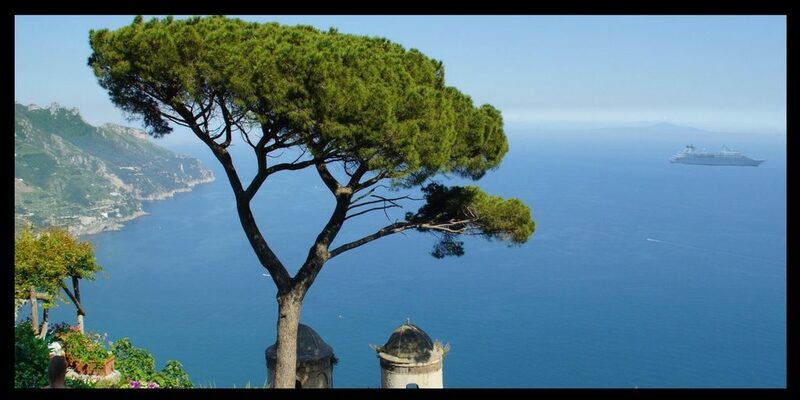 Ravello is tranquil and its height means that there is a refreshing breeze most of the time. The Villa Rufalo has lovely gardens and is interesting to browse around, but if you can spare the time the Villa Cimbrone is a real jewel. The view from the Terrazza dell’Infinito (Terrace of Infinity), is probably the most memorable on the Amalfi Coast and the gardens, designed with input from Gertrude Jekyll and Vita Sackville West among others, are worth at least half a day of your holiday! 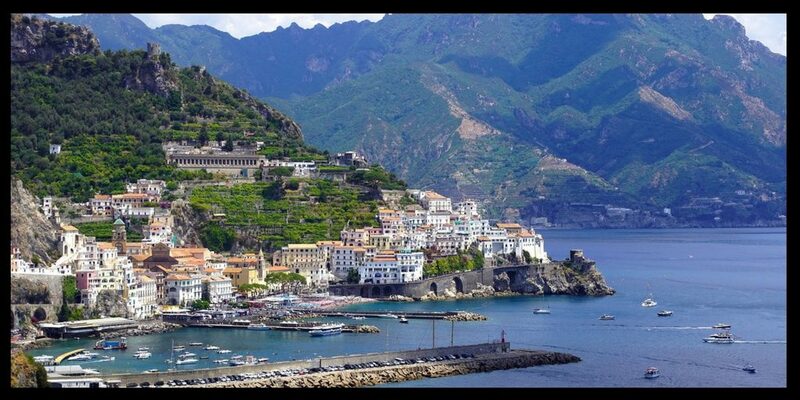 If you can I advise adding this excursion into your Amalfi Coast itinerary. 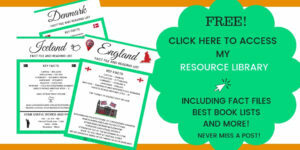 I think, unless you are more scholarly than I am, this is best done with a guide! I am quite sure I would have missed some of the interesting points he was making if left to myself with a printed leaflet! These are just some of the wonderful things to do on the Amalfi Coast in Italy and reflects our itinerary for 7 days.